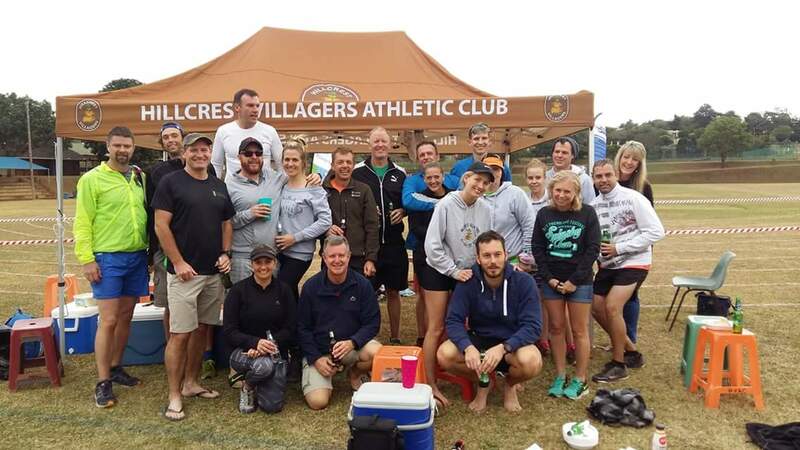 Our club sports a large contingent of trail runners participating in various trail events ranging from short sub 10km trails through to 100 milers. You will frequently find large groups from our club holding training runs around various Trail venues in the greater Durban area. This year October 2018 we will be attending the Glencairn Trail Run as a club with close to 60 member attending this year, stay posted for stories and images from what is bound to be a festive weekend on running and socializing. 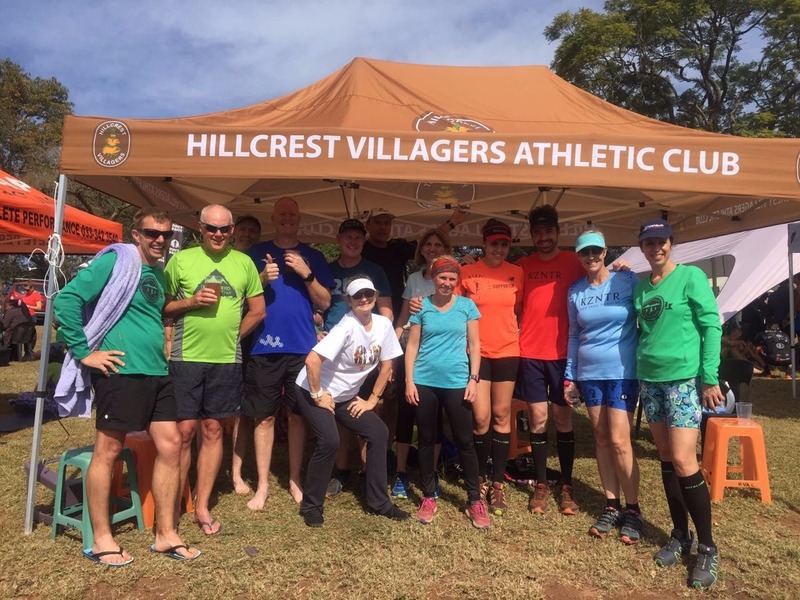 Images taken @ KZN Trail Running's 1000 Hills Challenge 2018 @ Nagle Dam & 3 Falls Trail Run 2018 @ Kloof Concervancy.